This is my morning power shake. I take 2 scoops and shake it up with my non-gmo coconut water and I’m good to rock my day. I take an extra power shake to dance class or anytime I’m on the go so when I get hungry I can quickly consume a super food loaded easy to absorb meal. This has been my saving grace so I don’t have to get "hangry" or reach for food that isn’t truly gonna serve my health. Super Amino 23 is another one of my favorite super hero products that I am praying is going to keep my mom dancing and singing through her life. I’m taking 5 of these quick absorbing Amino’s in the morning with my Biome Medic before I get out of bed and about 23 minutes before I down my first Power Shake. I take my next 5 Aminos later in the day just 23 minutes before my second Power Shake. I already see my skin tightening and my lean muscles are starting to pop. My mom is a super hero at the finest. 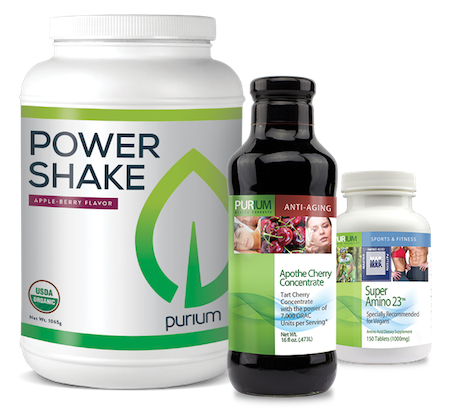 She turned 71 years young in October and started on Purium last week so as far as I’m concerned she is now anti-aging. I love you Mum!!! You are my hero, mentor and lifesaver. Thank you for saying yes to life and yes to Purium!!! 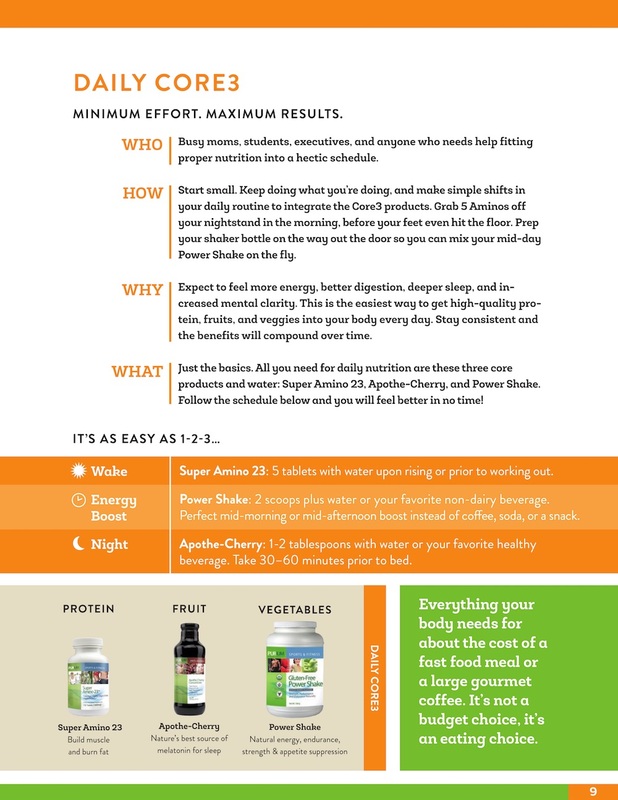 I personally consume the Apothe-Cherry each night 1-2 hours before bed as part of my optimal health goal and maintenance super hero health plan.